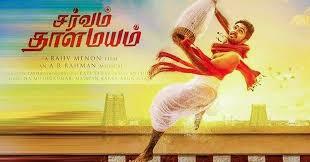 After Maari 2, KGF, Petta and Viswasam, TamilRockers leak Sarvam Thaala Mayam &Peranbu for online download. Both movies released on 01 Feb 2019. The Anti Piracy Cell has the take challenge to stop leak movies online, but inspite of all these things some time pirated movies upload online for download. Sarvam Thaala Mayam is a Tamil musical drama film stars GV Parkash, Vineeth and Aparna Balamurali directed by Rajiv Menon. The main attraction of Sarvam Thaala Mayam is its Music which is composed be A.R Rahman. 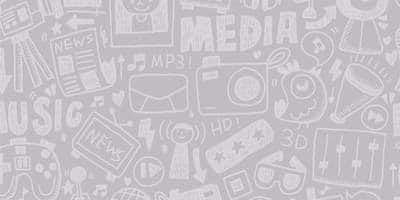 The film album incorporates six feature songs all together, excluding instrumental tracks. So people were waiting this film from long time and this may be the hit on box office. Peranbu (2019) is a Tamil movie direction by Ram. The movie has Malayalam super star Mammooty, Anjali and baby Sadhana as the main cast. Yuvan Shankar Raja is the music director for this movie. Peranbu story revolves around a life a taxi driver, who works in abroad. TamilRockers regularly uploads HD versions of new movies, And the latest leaked movies on Tamilrockers are Aquaman and Odiyan. Next big release like - Zero, Maari 2, KGF movie can also be leak on Tamil Rockers. Recently there are rumors that Tamilrockers may be leak the K.G.F and Maari 2. Actor Vishal who is currently serving as head of the Tamil Film Producers Association leading to massive protests and a lockdown of the building yesterday. The actor was detained by the police today for trying to enter the building. Odiyan is the most anticipated Malayalam movie of the year 2018 and starring Mohanlal in the lead alongside Manju Warrier and Prakash Raj and is a fantasy Thriller with lots of visual effects. Mohanlal lost 15 kilos to appear in a younger avatar and even before its release tomorrow the movie has grossed over 100cr. 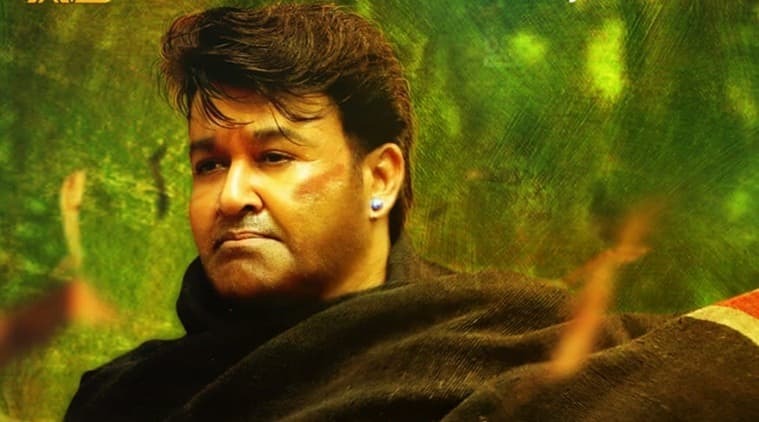 But accoring to the Metromatinee reports, Tamilrockers has again threatened that they will upload full Odiyan movie on its opening day. Aquaman, a fantasy action superhero film, directed by James Wan and Staring Jason Mamoa is one of the most talked about movies of the year and DC fans were counting on it save the DCU after the hugely disappointing Justice League and on that front Aquaman delivers it feels like a breath of fresh air with its vibrate colors amazing visual effects and a wonderful performance from the leads. Only 10 Indian movies have managed to gross 100cr before their release making Odiyan the11th Movie to accomplish this feat, The director of the movie ShirKumar Menon announced on the achievement on Twitter. The pre-release ticket sales from states outside Kerala and outside the country earned 11.5cr and branding rights were sold for 15cr which brings the total around to 102cr, however, the movie has hit a snag with notorious pirate site Tamilrockers who have threated to leak the movie which would negatively impact its opening. Tamilrockers is famous for leaking full movies online their last leak was the Rajinikanth and Akshay Kumar starter 2.0, Tamilrockers have also leaked big releases like Thugs of Hindostan, Sarkar, Vada Chennai just to name a few. Despite the actions and site takedowns from the Cyber Division of the Indian Police, they keep coming back up as soon as the site is taken down. Online piracy has been a bane on Indian filmmakers for decades now and Tamilrockers seems to the major player, earlier this year several members of tamilrockers were arrested but this did not have the effect that authorities had hoped for, Odiyan will hit theaters worldwide tomorrow and we hope Tamilrockers can be stopped or at the very least the leak delayed.